This entry was posted in Devotions & Proverbs & Psalms, Divorce & Dysfunctional Families, Forgiveness & Justice & Love and tagged Christianity, divorce, father, Forgiveness, God, inspiration, Jesus, Lord, love, marriage, pain, Prayer, Relationships, Restoration. Bookmark the permalink. 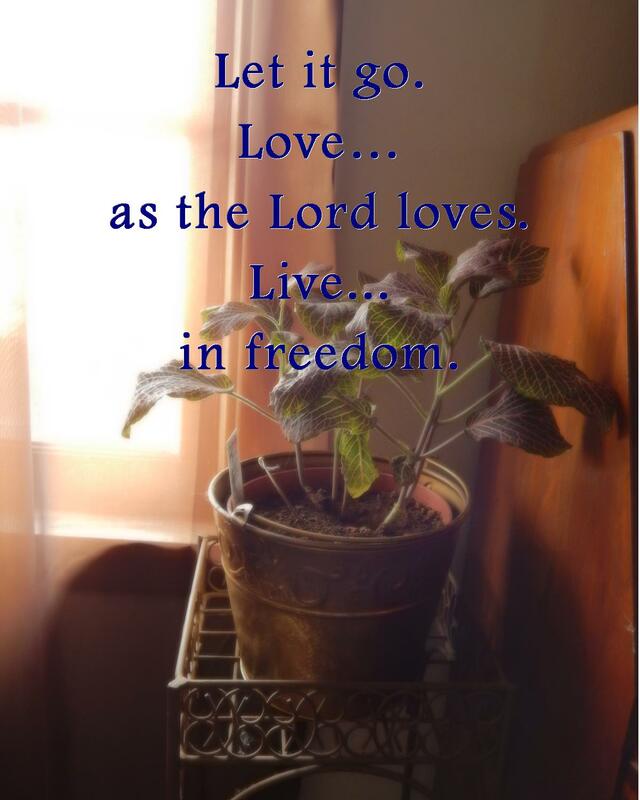 We have the most to gain by forgiving, then we are set free to move on with our lives. When we don’t forgive it becomes bitterness that eats like a cancer.